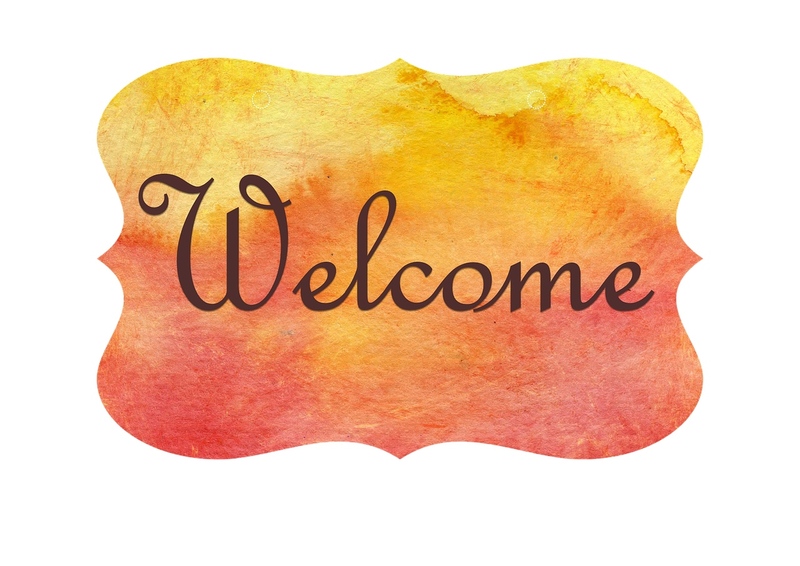 We want to welcome FrontDoor Communities to Stonoview! FrontDoor is always looking for ways to expand its market as a leading Southeast home builder and community developer, and it has done just that in Charleston! FrontDoor Communities has officially been named as one of the builders in South Carolina’s Stonoview community on Johns Island. Stonoview, a Brock Built community on Johns Island in Charleston, is positioned on the Stono River and lives up to its location by providing an authentic Lowcountry experience and breathtaking waterway views. FrontDoor Communities’ designation as a builder in Stonoview comes with the addition of 20 brand new home sites, which are set to be priced between the $300,000s and the $500,000s. In addition, a decorated model home is expected to debut in late summer or early fall 2016. FrontDoor Communities’ homes at Stonoview will be built in Lowcountry style, a unique architectural design for residences along South Carolina’s coast.